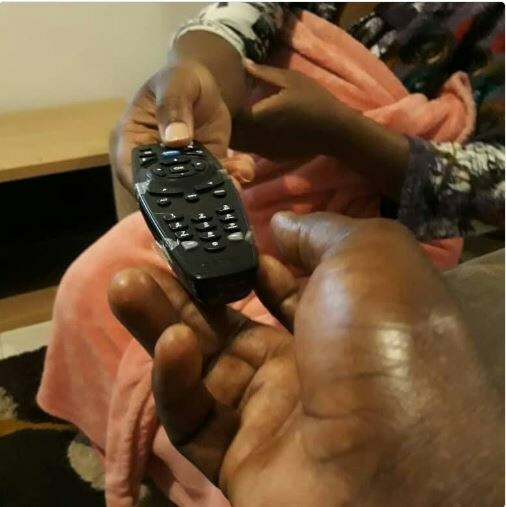 The 2018 World Cup is over, with France emerging the winner… and Men all over the world are now handing over their ‘TV remote’ to their wives/women in the house. 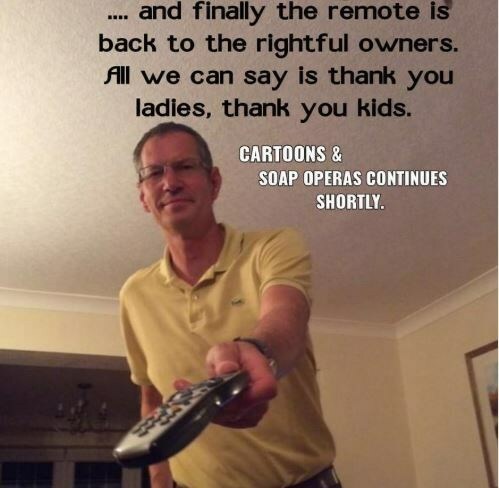 Most men have taken to social media to share the hilarious photos, comments, memes and tweets of them handing over the TV remotes to their wives. Just did the official handing over of the remote control back to the wife in my house. Hopefully there’ll be another handover of the same remote in about a month’s time. Now that the #WorldCup is over, the males can now handover the TV remote to the females at home. I would like to invite you to an auspicious function today at my place to officially handover the remote control to my wife and children. Time 22:00. You are all invited…..!!!! 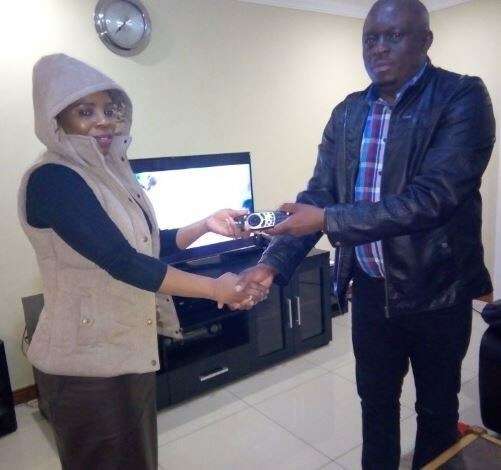 Now that the FWC has come to an end, men can now officially handover the remote to the women so they can continue with their Zeeworld. Women should also be ready to partner with the men when the EPL kicks off in Aug.